Travel agencies with good website traffic can still have problems with customers abandoning their online shopping carts. Most customers are using your site to do some virtual window shopping. This does not mean the sale is lost, because with proper strategies shopping cart abandoners can still return. To help your agency bring back the customers and complete the booking, let’s look at why travelers abandon their carts and, most importantly, at strategies to get them back. Here are 4 main reasons why customers abandon their travel plans, and what travel agencies can do about these barriers to buying. 1. They are “just looking” and continuing to research. Online shoppers who do not confirm their booking or check out are often simply researching their travel plans. The best strategy to win these customers back is to aid in their research process. Make research easy for them by offering flexible search options, options to save search preferences, and content such as search tools on your site or app that supports their research process. Flexibility aids customers who do not have set dates or destinations in mind. 2. Prices are high and they are looking to compare on different sites. Would-be travelers are looking for the best deal possible, and they are using your site to compare values between different locations, hotels, and airlines. Final prices may depend on several variables. Travel sites have the challenge of providing clarity on pricing and charges based on time of flights, insurance or baggage charges, and more. Clarity on price and charges will make purchasing easier, and lessens the likelihood of cart abandonment. Consider also targeting promotions for casual and frequent business travelers. Their needs are different, and promotions for each type of traveler should reflect that. 3. They are turned off by the booking or checking out process on your site. Streamlining the checkout process is extremely important. Many customers abandon their carts when asked to “sign-in” to your site in order to pay. Asking a returning customer to remember their email and password becomes an extra step that keeps them from the goal of buying your product. Other than offering to checkout as a “guest”, there are also programming tools available to detect the email associated with the customers’ devices. Detecting the email registered to their system will skip the sign-in step that too often loses the customer. Speaking of steps, also implement a progress indicator so customers know how many steps it takes for them to complete their purchase. Keep the steps short and as few as possible for optimal customer retention. 4. They need to confirm plans with accompanying travelers, or are just not ready to commit. Traveling can be a big commitment, and that’s why travel sites are used to research. When customers are ready to commit, your site can take certain steps to make it easy for them. 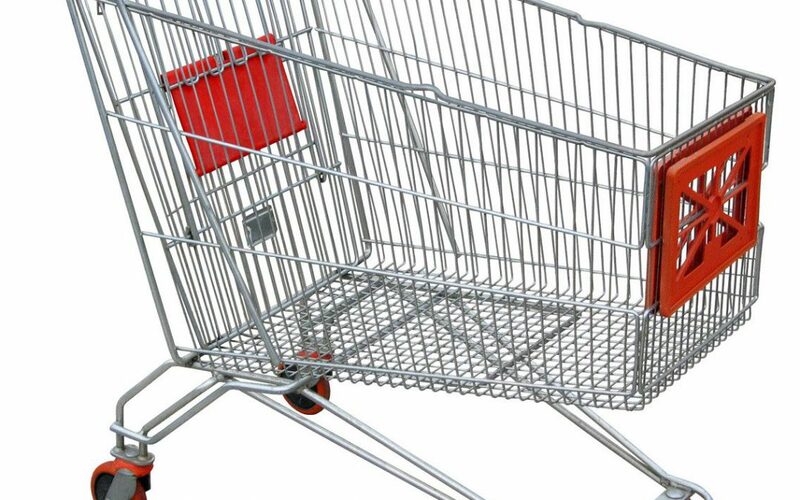 When a could-be customer abandons a cart, they leave lots of data behind. Your site can capture flight dates, destinations, seat preferences, and other previous selections. Use this data to tempt them back to finish their purchase through targeted, personalized abandoned basket emails. Cart recovery programs help target and re-engage cart abandoners and convert the leads into sales. Using this predictive marketing programing to close sales customers abandoned can mean big bucks for travel agencies. Follow these steps and your travel agency will find greater opportunity to recapture cart abandoners on a personalized level and convert them to paying and returning customers.